Fisher Price 3 in 1 Baby Carry Nest has been carefully designed to keep your baby safe and comfortable while at home or during travel. This carry nest features a cute monkey and lion print. This sleeping bag is especially useful during the initial months of your infant. 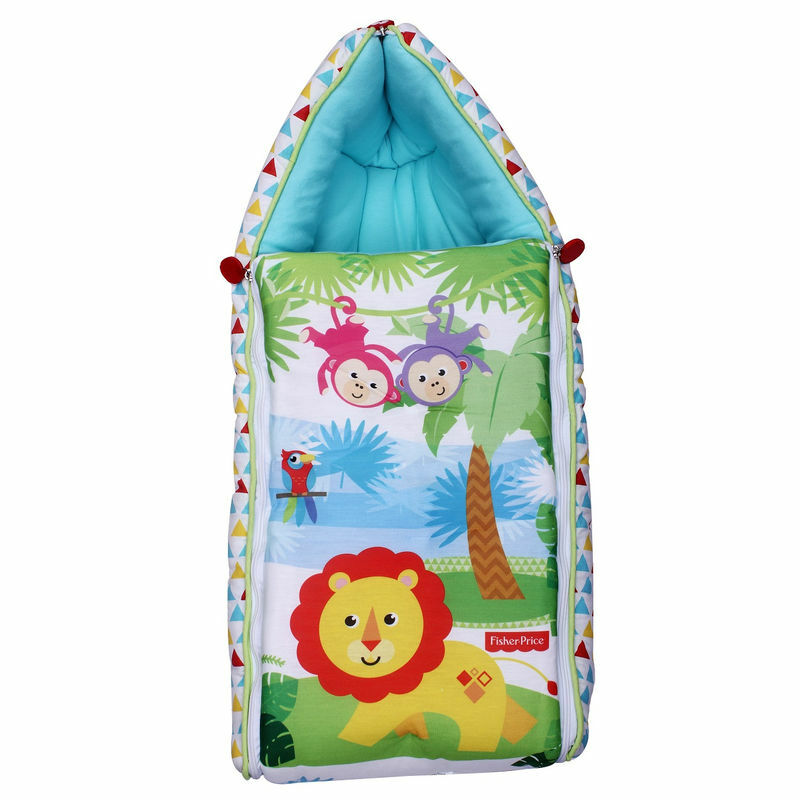 Comfortable sleeping bag for your baby suitable for both indoor and outdoor use.